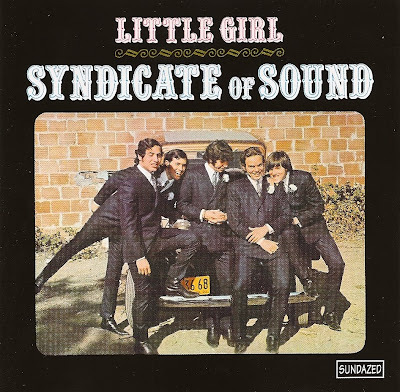 Syndicate Of Sound was created, according to bassist Bob Gonzales in the liner notes of this Sundazed CD edition, "to make money, have fun and meet girls", which is basically the aim of 99,9% of teenage bands in the world. 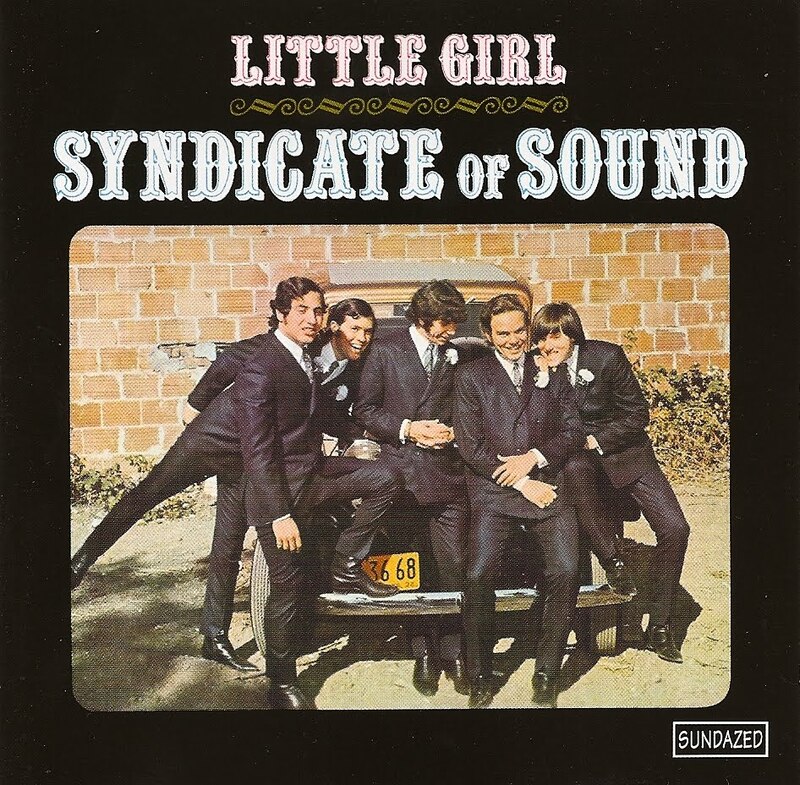 Hailing from San Jose, California, Syndicate Of Sound vanished carbonized after only one album and one Top 10 hit single, Little Girl. 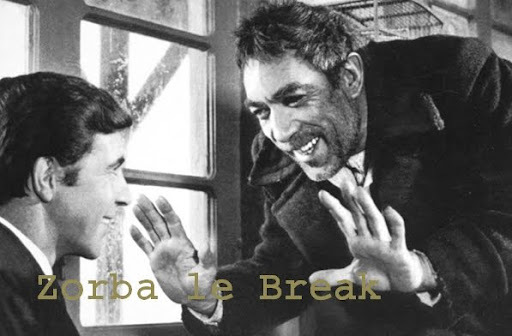 If British Invasion influences can obviously be heard throughout the entire album, they are mixed with that raw energy and that minimalism only particular to US garage bands of the time. Definitely more than a curiosity.